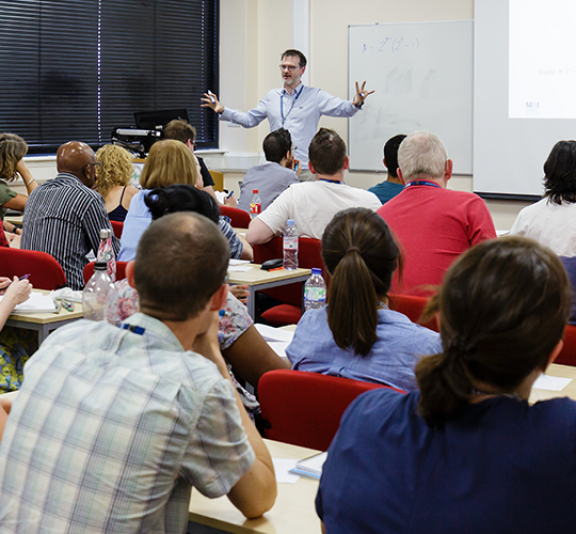 The Advanced Maths Support Programme, the Kent and Medway Maths Hub, the University of Greenwich and the East Kent College Group are collaborating to provide this Kent and Medway Secondary Maths Conference. This event is aimed primarily at secondary maths teachers but with a number of the workshops also suitable for teachers of key stage 2 maths. The workshops relevant to key stage 2 teachers are scheduled for the afternoon to allow primary teachers to join us at lunchtime (a reduced price) should they wish to do so. Some of the rooms used for the workshops are not accessible by wheelchair. If this is an issue for you, please contact Sarah Rose ([email protected]) to discuss your needs and we will do our best to ensure that the workshops you have chosen take place in rooms that are accessible by wheelchair. 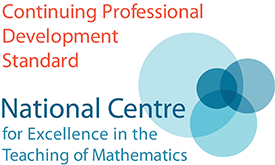 NQTs and trainee members of maths departments (teaching for the first time from September 2019) may attend free of charge if accompanied by a fee-paying delegate from the same maths department.